Cuban flutist, Orlando “Maraca” Valle, Colombian harpist Edmar Castañeda, Venezuelan pianist Ed Simon, U.S. born bassist Luques Curtis and drummer Daniel Freedman met, for the first time, last Wednesday (December 19, 2014). In two days time the group composed new music, rehearsed, “gelled” and performed the material in front of a live audience without a hitch. No easy feat when you consider their diverse backgrounds and styles, the time and energy that goes into creating a performance of this sort and everything that could go wrong. Consider this, pianist Ed Simon grew up studying classical, jazz and Latin American music and is the creator of a language that transcends rigid genres. In addition to revolutionizing the harp and bringing the instrument into the 21st century, Edmar Castañeda taps into the native music of Colombia, Venezuela, and Argentina. Flutist, keyboard player, composer, arranger, conductor, virtuoso and alumnus of Irakere, Orlando “Maraca” Valle is the youngest Cuban artist nominated for a Grammy. Drummer and percussionist Daniel Freedman, named “one of the top five drummers changing jazz drumming” by the New York Times, studied with masters like Max Roach before furthering his musical education in West Africa, Cuba and the Middle East. Puerto Rican bassist Luques Curtis came up playing straight-ahead jazz and Latin music. As one might imagine, the repertoire spanned the musical spectrum, from Freedman’s Iberian tinged “Andaluce” and “Farid,” to Valle’s “Danzón Barroco,” Castañeda’s “Hummingbird,” a fusion of Joropo and Spanish Flamenco, Curtis’ swinging (untitled) homage to bassist Andy González, and the grand finale, “Sin Fronteras,” which alluded to the recent announcement toward the normalization of relations between the U.S. and Cuba. 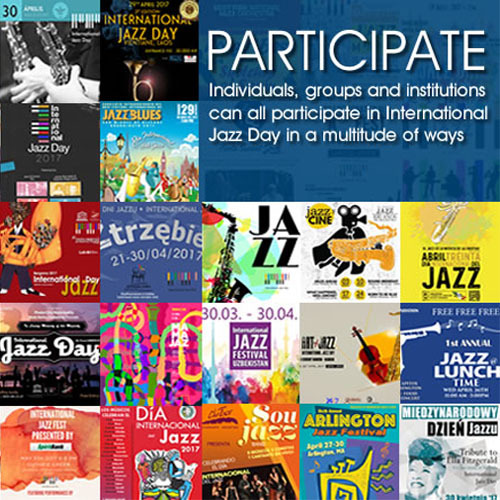 “A lot of young cats playing jazz these days are coming from different countries. They are not just from New York or Chicago, I think they just naturally bring their music and it all melts into jazz,” says Curtis. In short, the players rose to the occasion and demonstrated that, despite their differences and the pressures involved in creating and presenting music on the fly, jazz is their common language. 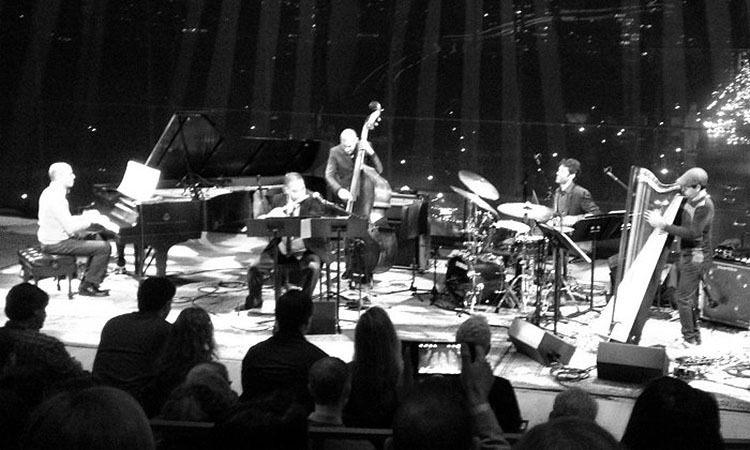 Congratulations to the powers that be at Jazz at Lincoln Center for a spectacular 2014 season!